While the total number of anglers who enjoy fishing remains fairly consistent year-in and year-out, the number of anglers who actually bought a license in ten consecutive years remains amazingly small -four percent of the approximate 33 million anglers in the United States to be exact. This was the startlingly discovery revealed by a recent study conducted for the American Sportfishing Association (ASA) by Southwick Associates. In the study, Southwick Associates, the nation’s leading researcher in outdoor economics and recreational market statistics, examined fishing license data over a 10-year period, from 2004 to 2013, from 12 states. Those states included Colorado, Florida, Georgia, Maine, Mississippi, Minnesota, Mississippi, Montana, New Hampshire, New York, Utah, and Wisconsin. The goal was to determine how many anglers transition in and out of the sport from year to year, a phenomenon also known as “churn”. The largest portion of anglers, 49 percent, purchased a license only one out of 10 years. Only four percent bought a license in each of the ten years. In any given year, close to half of anglers do not renew their fishing licenses. The “typical” angler buys a fishing license just 2.9 out of every 10 years. When looking at 5-year periods, that number drops to most anglers buying a license just every 2.1 years out of 5. Those groups of anglers most likely to lapse each year include female anglers, urban residents and those people between the ages of 18 and 24. Forty-four to 48 percent of anglers each year represent a group that had not bought a fishing license the previous year. So what does this high rate of churn mean for state and federal fishing agencies? Or even the fishing industry as a whole? For most, it translates into lost dollars as people who would otherwise be considered prime candidates for participating in fishing step away from the sport. These lost dollars not only impact the companies that make boats, tackle, rods and other fishing gear, but also guide services, hotels and local communities that cater to anglers. Ultimately, by realizing the reasons to which anglers step away from fishing each year, the ASA hopes to help agencies and other stakeholders develop strategies that will improve fishing interest and access among those groups-young people, women and urban residents-and keep them participating in angling every year. For copies of the executive summary or the full report, visit http://asafishing.org/facts-figures/angler-participation/u.s.-angler-population-their-lifestyles-and-license-buying-habits. 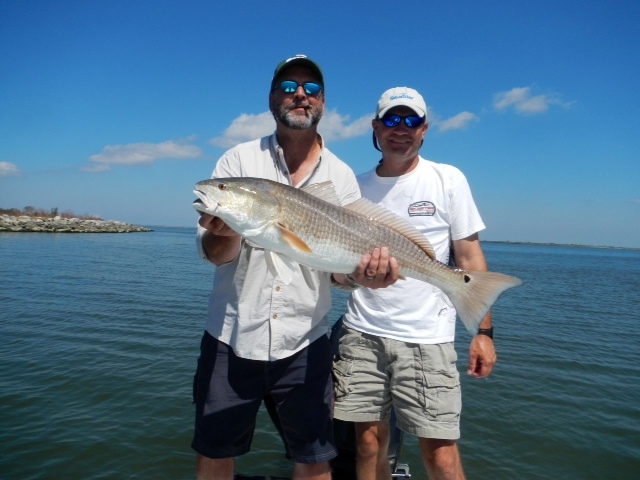 About Southwick Associates: Southwick Associates is a market research and economics firm specializing in the hunting, shooting, sportfishing, and outdoor recreation markets. Celebrating 25 years in 2015, Southwick Associates is renowned for delivering comprehensive insights and statistics assisting business and strategic decisions across the entire outdoor industry; from government agencies, industry associations and non-profit organizations, to affiliated businesses and manufacturers. Aside from custom market research, and economic impact studies, Southwick also provides syndicated participation, media consumption, and equipment purchase tracking studies utilizing their three proprietary sportsmen panels. Visit http://www.southwickassociates.com for more information. 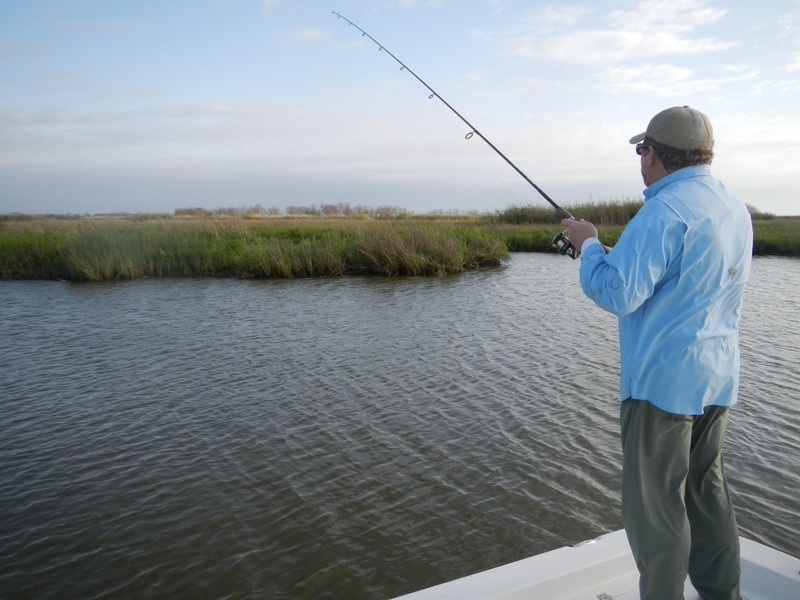 Recreational fishing is more than just a pleasant getaway for millions of Americans. As an industry, it provides a living for countless people in businesses ranging from fishing tackle and boating manufacturing to travel and hospitality to publications, magazines and much more. As reported in Sportfishing in America: An Economic Force for Conservation, a new fishing statistics report produced by the American Sportfishing Association (ASA), the trade association that represents the sportfishing industry, the number of anglers increased 11 percent over the past five years and fishing tackle sales grew more than 16 percent. When expenditures are multiplied by our nation’s 60 million anglers, their dollars have a significant impact on our nation’s economy. Sportfishing in America: An Economic Force for Conservation highlights how recreational fishing not only endures as an activity that permeates all social and economic aspects of Americans’ lives, but also plays a significant role in the country’s most successful fisheries conservation efforts. According to the new study, America’s nearly 60 million anglers are estimated to spend $46 billion per year on fishing equipment, transportation, lodging and other expenses associated with their sport. With a total annual economic impact of $115 billion, fishing supports more than 828,000 jobs and generates $35 billion in wages and $15 billion in federal and state taxes. Despite the economic difficulties facing the U.S. economy over the past five years; the total amount spent on sportfishing, which encompasses tackle, travel and other equipment, grew five percent. A number of reports strongly indicate that fishing is identified by American families as one of the best ways to spend quality time together. According to the National Sporting Goods Association, fishing as a leisure-time activity ranks higher than playing basketball or softball, skateboarding, jogging or hiking. 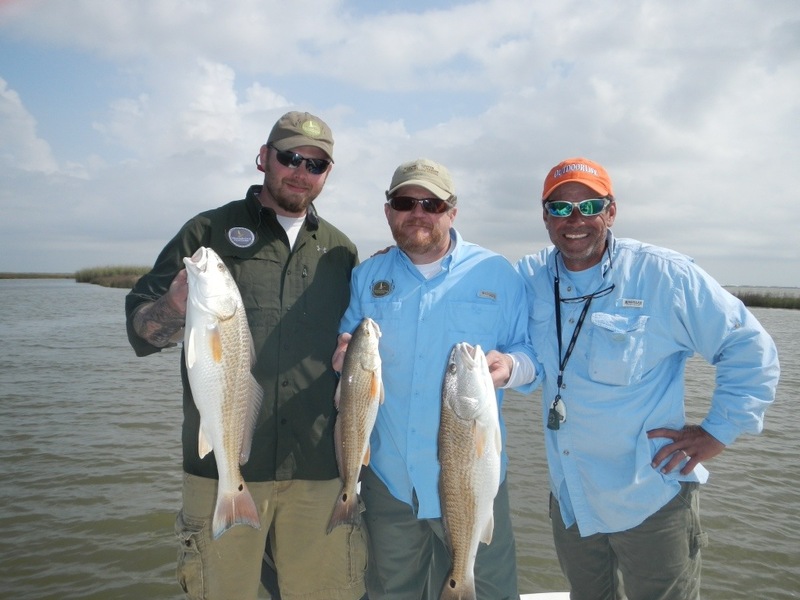 Substantially more than any other groups, anglers support the nation’s conservation efforts through the Sport Fish Restoration and Boating Trust Fund Program. Special taxes on fishing gear and motorboat fuel channel more than $1 billion of anglers’ dollars to state fish and wildlife conservation and recreation programs each year. ASA’s new analysis is based on data from the 2011 National Survey of Fishing, Hunting and Wildlife-Associated Recreation, conducted every five years on behalf of the Association of Fish and Wildlife Agencies by the Census Bureau and the U.S. Fish and Wildlife Service. 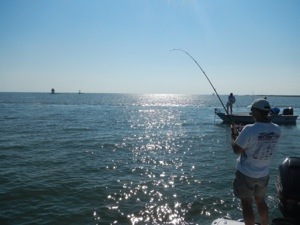 Sportfishing in America was compiled for ASA by Southwick Associates, Fernandina Beach, Fla.
· There are approximately 60 million anglers in the U.S. of which 46 million are estimated to fish in a given year. 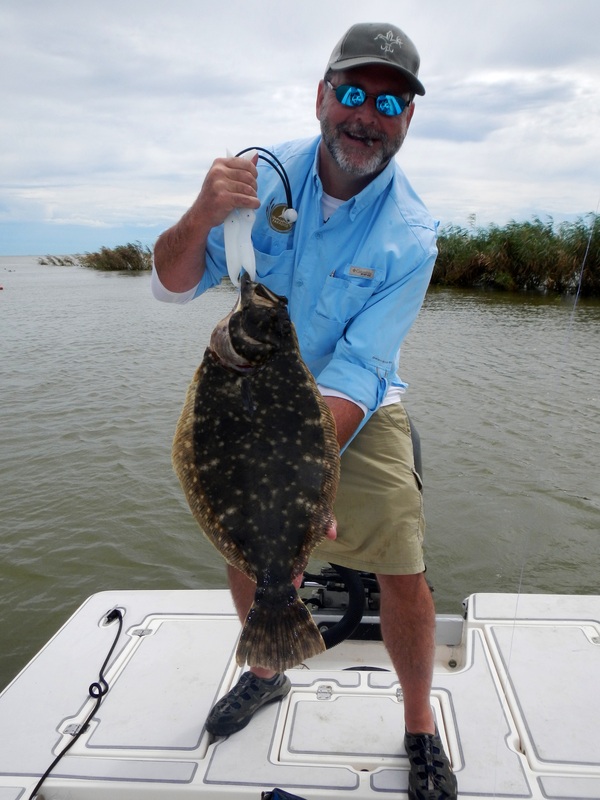 · One of every four anglers fishes in saltwater. · Fishing tackle sales grew over 16 percent in the past five years. 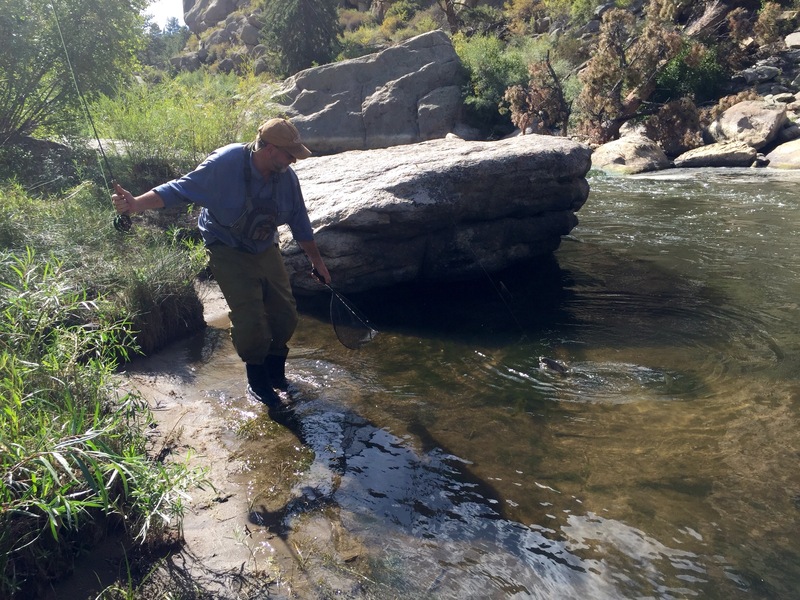 · Since 2006, angler numbers grew 11 percent. 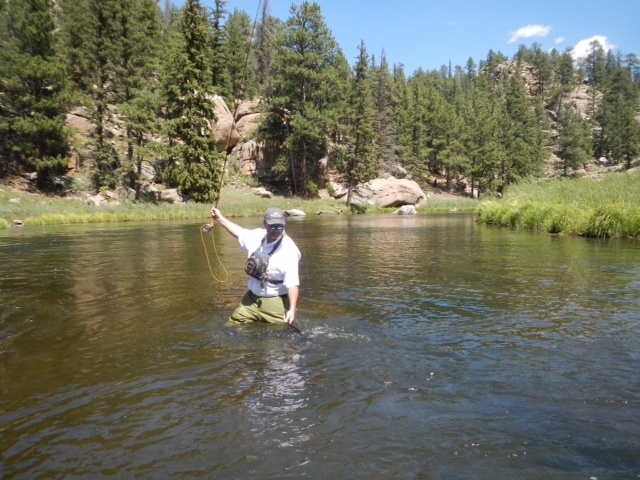 · More Americans fish than play golf (21 million) and tennis (13 million) combined. · If fishing were a company, the amount spent by anglers to support fishing-related retail sales would rank number 51 on the Fortune 500™ list. · Fishing generated more revenue ($48 billion) than Lockheed Martin ($47 billion), Intel ($44 billion), Chrysler ($42 billion) or Google ($38 billion). · The economic activity generated by sportfishing is greater than the economy, measured in Gross State Product, of 17 states. · At more than 46 million anglers, more than twice the number of people fished in 2011 than attended every NFL game combined.